The first day of December is marked for uniting in our global fight against human immunodeficiency virus (HIV) and its resulting disease, acquired immunodeficiency syndrome, more commonly known as AIDS. World AIDS Day renews our commitment to support individuals, communities and nations affected by the ongoing HIV pandemic. Recent medical innovations allow those with HIV to take advantage of life-saving treatments and to reduce the risks of transmitting HIV, but the disease still has an incredible impact throughout the world. 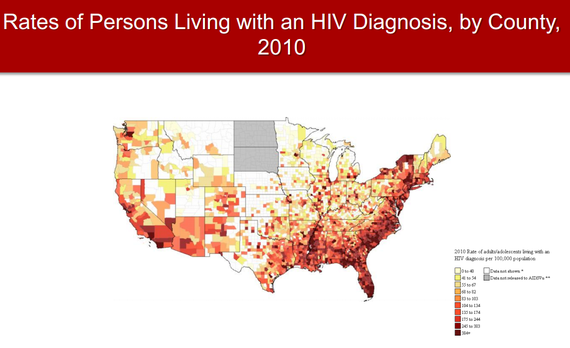 In the United States, more than 1.2 million people are living with HIV infection. New tools and innovations allow us to visualize the epidemic throughout multiple regions of the world, and help us to inform government and public health officials where testing, treatment and prevention resources are most needed. Today, on World AIDS Day, do your part by learning about how HIV impacts the world, the United States, and your community. Through innovation and education we can combat HIV and AIDS together. 1. 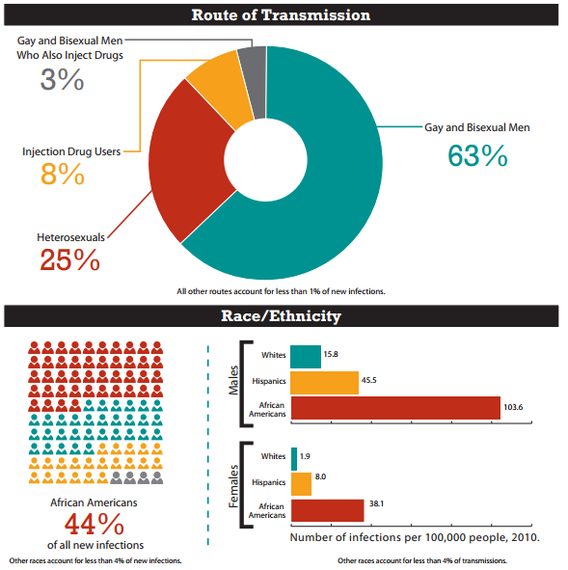 As of 2013, approximately 35 million people are living with HIV in the world. 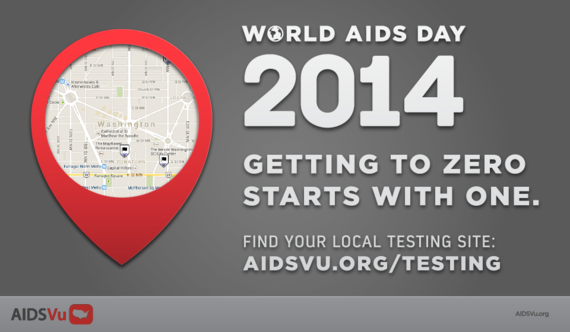 In 2013 alone, an estimated 2.1 million new cases of HIV were diagnosed, and 1.5 million people died from the disease. 2. 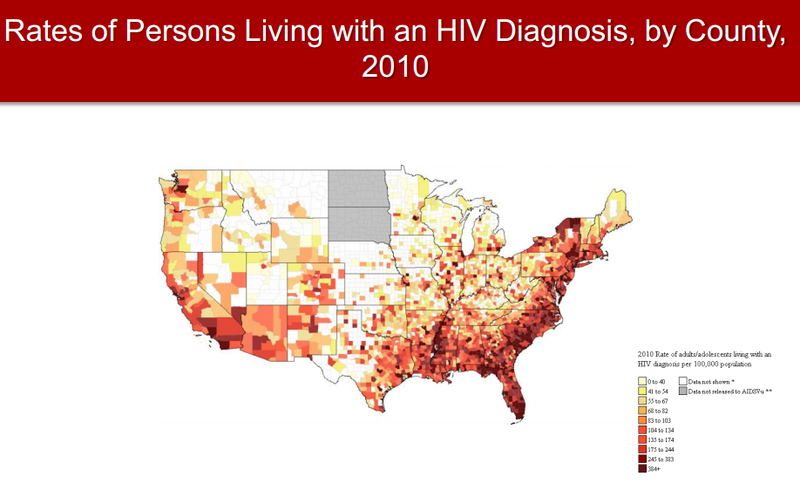 In the United States, 1.1 million people aged 13 years and older are living with HIV infection. 3. New HIV infections in the U.S. have remained at about 50,000 people per year since the mid-1990s, but some groups are more affected than others. 4. 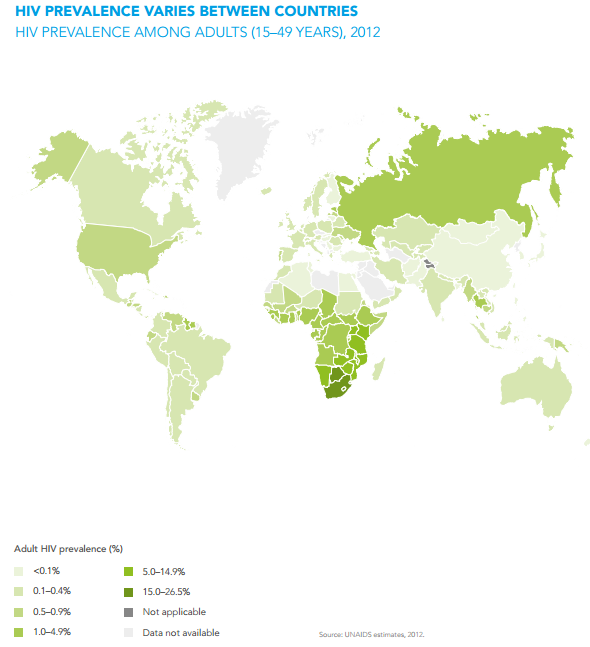 And some regions of the country are more impacted by HIV than others. 5. 1 and 6 people in the U.S. who have HIV don't know they are infected. 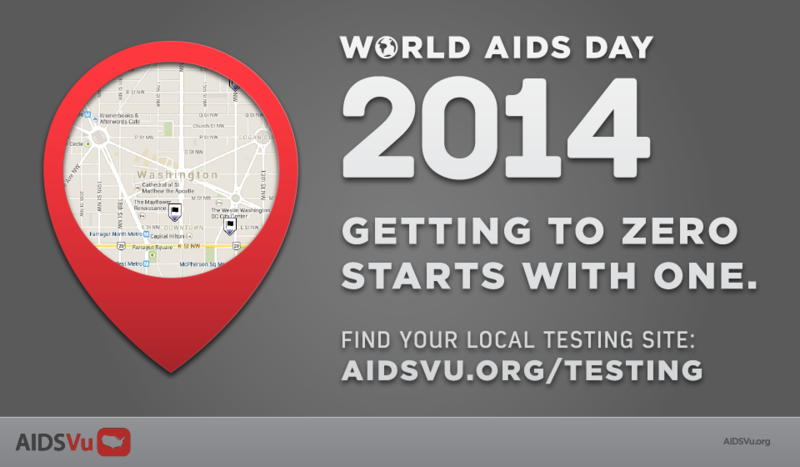 Get tested and know your status.